None of the occupants of the house were injured. 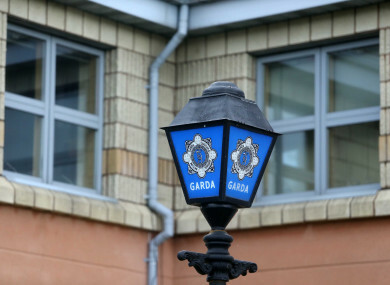 A MAN IN his mid-30s has been arrested and charged in relation to a shooting incident at Carrickmines, Dublin last weekend. The incident took place last Sunday when two men called to a house at Ballyogan Park and fired a number of shots at the windows of a house before leaving the scene on foot. The man in his mid-30s was arrested yesterday morning under Section 30 Offences Against the State Act, 1939 and detained at Shankill Garda Station. He has been charged in relation to the incident and is due to appear before Dún Laoghaire District Court tomorrow morning at 10.30am. Comments are closed as the case is before the courts. Email “Man (30s) charged in relation to shooting at Carrickmines house”. Feedback on “Man (30s) charged in relation to shooting at Carrickmines house”.